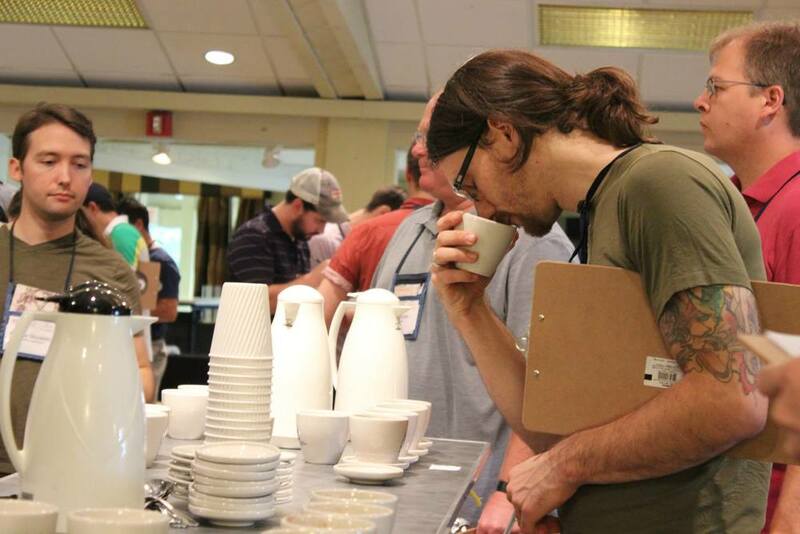 Ever since the first annual Roasters Guild Retreat in 2000, this event has been a source of coffee roaster kinship and shared efforts towards a deeper appreciation and understanding of the craft of roasting. 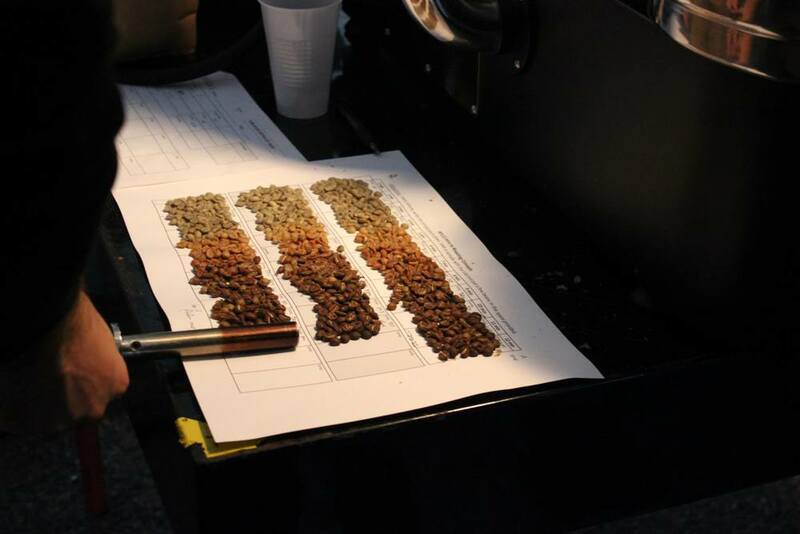 Roasters from around the world gather annually to renew friendships, discuss pressing industry issues and work together to find solutions. 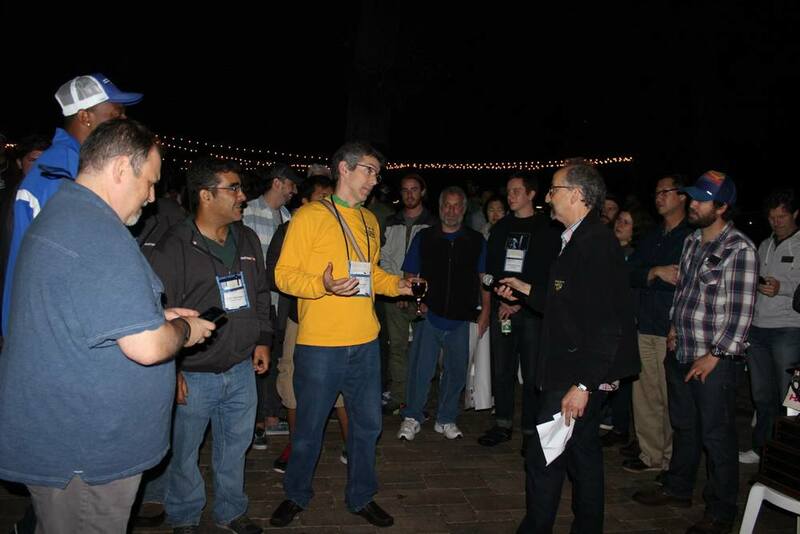 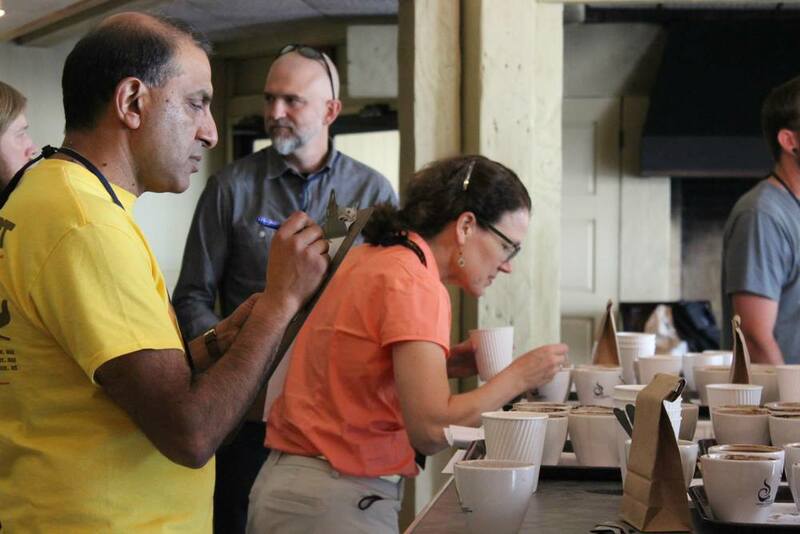 Education and open discussion of issues has always been at the core of Retreat, but members have also found great value in networking and the camaraderie with fellow roasters over an open bonfire. 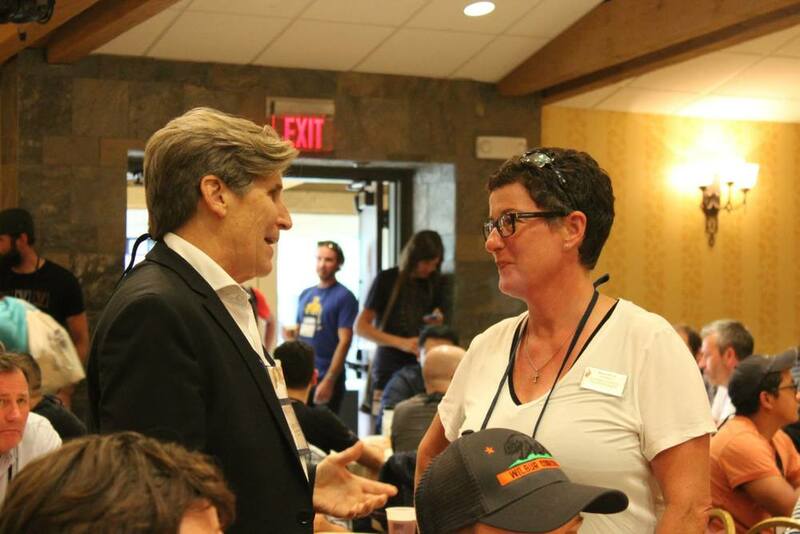 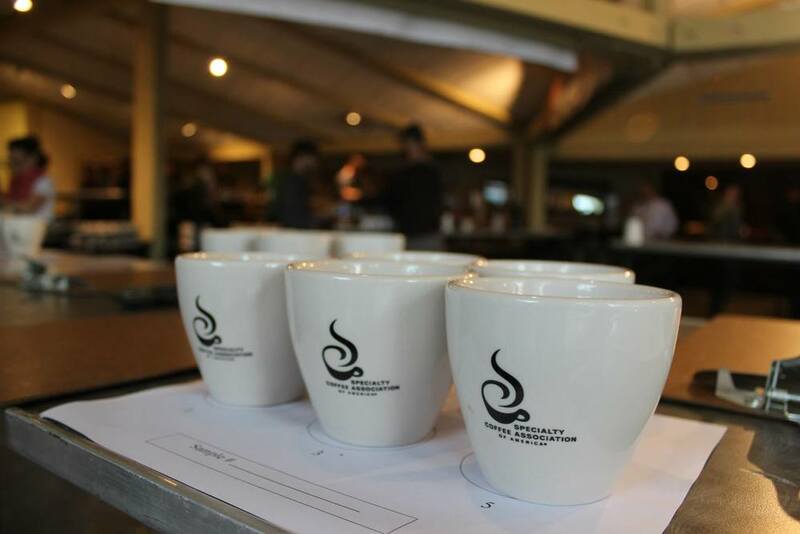 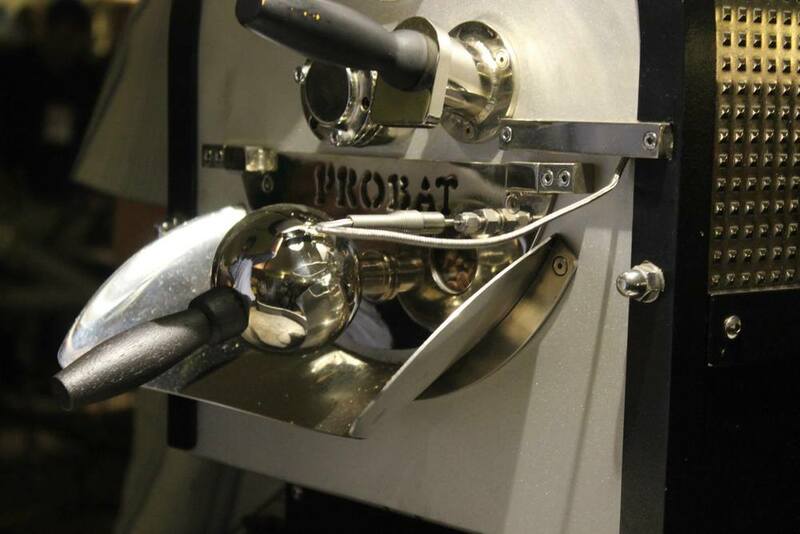 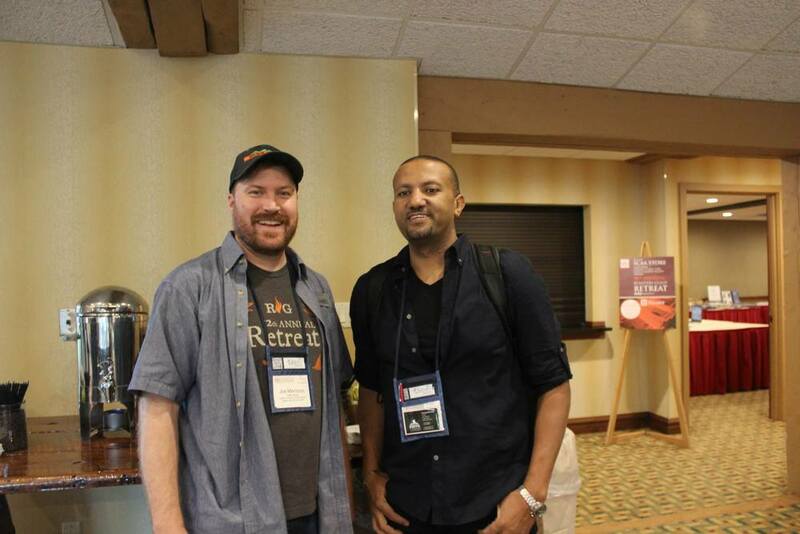 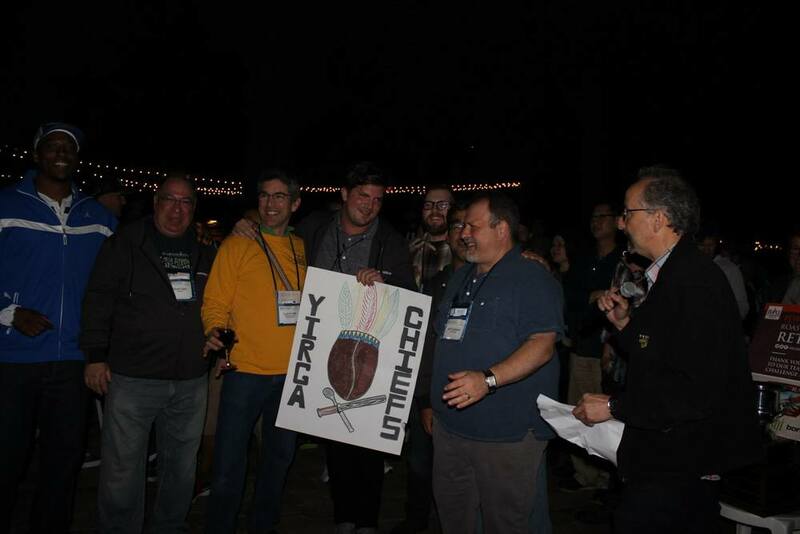 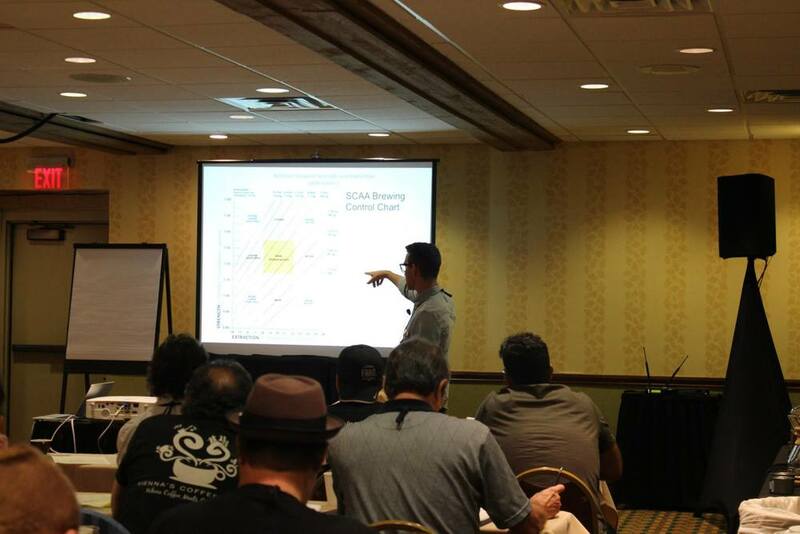 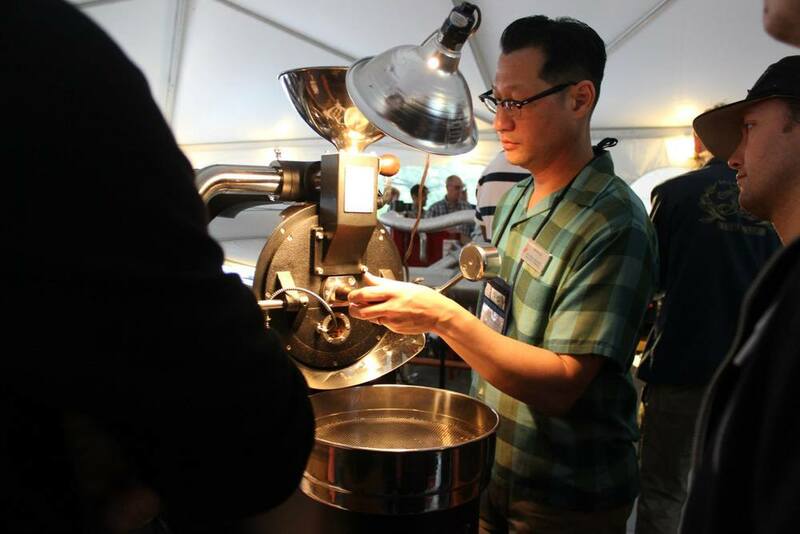 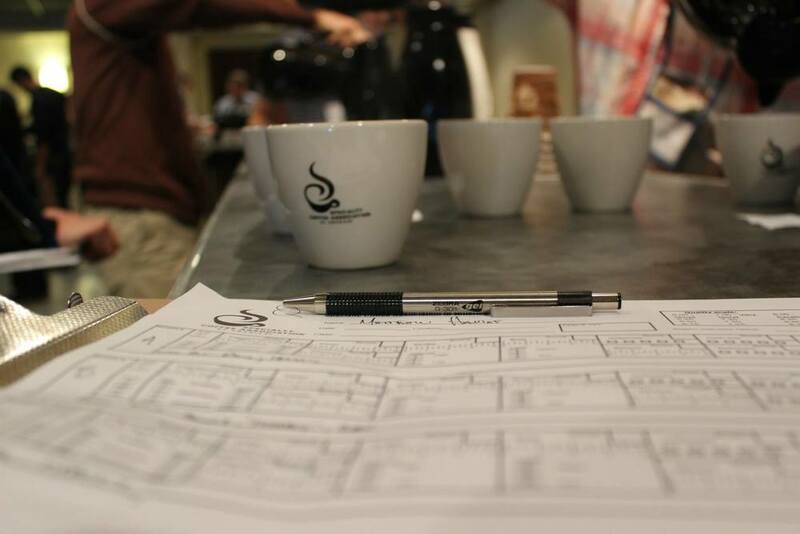 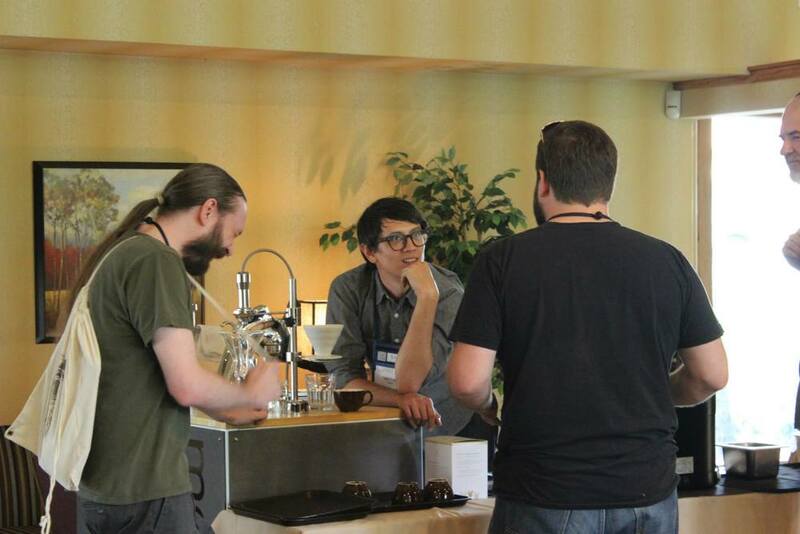 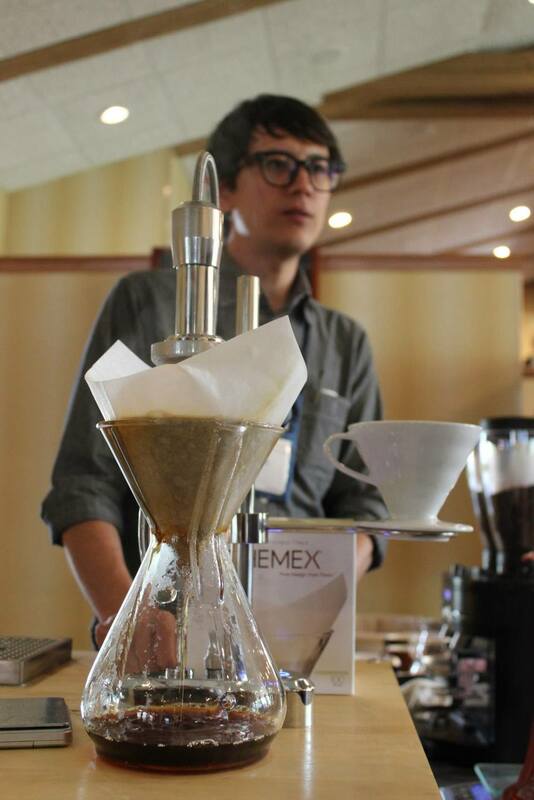 The annual retreat has become such a coveted event in the coffee roasting industry because it is the perfect environment for cultivating both professional excellence and affinity between attendees.